Home Everson, Capt. 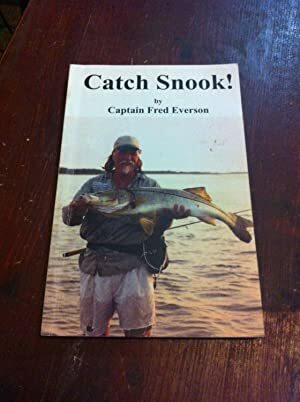 Fred Catch Snook! 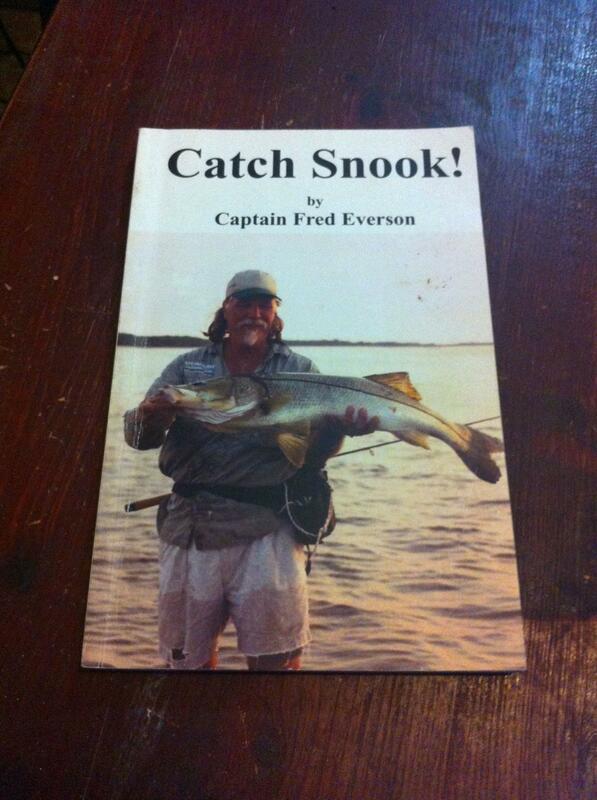 My goal was to write a book that helps anglers catch snook, while promoting snook conservation at the same time. Catch and release and reverence for snook is the underlying theme of the book. Orders always ship within 2 business days of Purchase with mail confirmation number e-mailed to you.Shipping costs are based on books weighing 1.2 LB or less. If your book order is heavy or over sized, we may contact you to let you know extra shipping is required.My email is norbetpr@yahoo.com.